Unless you’re clued up on American geography, then you may not have a clue where Oregon is. Well, it’s a state in the Pacific Northwest region on the West Coast of the United States, and Portland is one of the busiest cities in it. 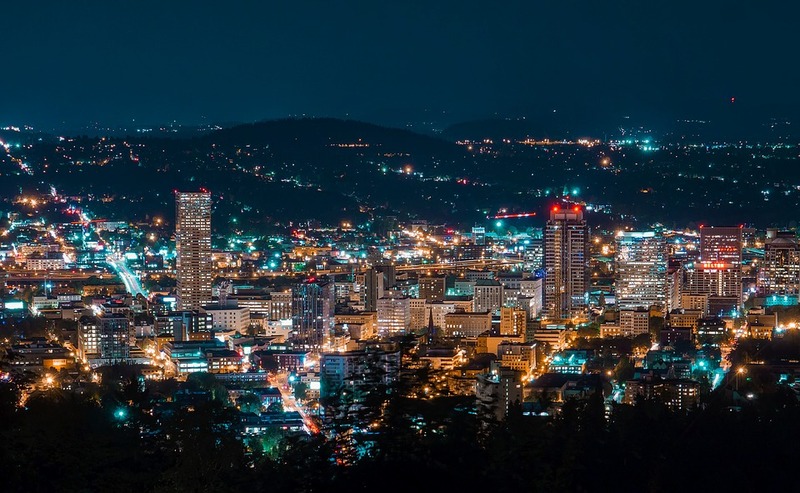 Furthermore, Portland is one of the most unique and under-appreciated cities in the whole of the US. It’s no coincidence that some of my favourite bloggers live in Portland. I love reading that about this city and culture. It’s tremendously trendy – you know those quirky parts of town with the artisan coffee bars and the nice restaurants? Well, picture those areas, but as a whole city. That describes Portland perfectly, and the main reason you should come here is that it’s just so relaxed, so very cultured, and one of the most beautiful places in America. 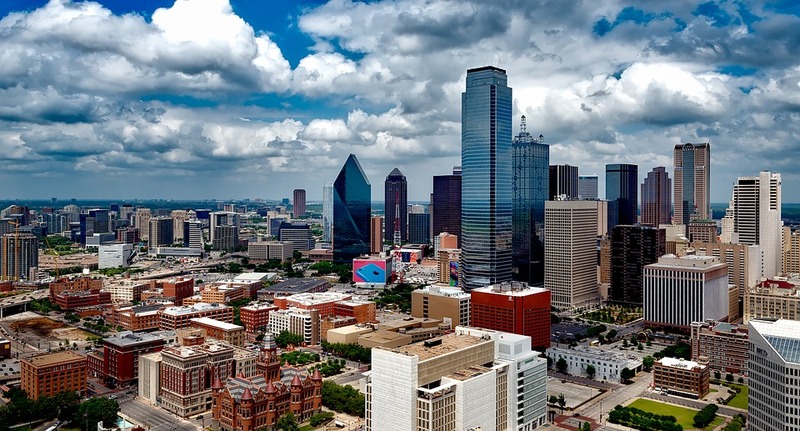 You may have watched the namesake TV series during your youth but dive deep into the heart of Texas and you will find Dallas – the place and location- waiting for you. It makes this list as it has everything you could possibly ask for in a fun tourist destination. The culinary scene here is big – we’re talking about the home of one of the nicest cuisines ever; Tex-Mex. It’s jam packed full of history, and interesting museums, not to mention a plethora of different sports teams play here, so you’re never short on entertainment. It’s also got a bustling live music scene, some gorgeous botanical gardens, loads of outdoor activities, and a strong art scene. So many attractions are crammed into this city, making it a family-friendly travel destination as well. Jacksonville is so often overshadowed by its fellow Floridian cities of Miami and Orlando. I’m sure you’ve all heard of them, and you’ve probably all heard about them being great travel destinations. Well, Jacksonville is just as great, if not better! You get the gorgeous Florida sun, the amazing beaches, some wondrous waterways, and a load of great things to do. To make things even better, it’s much cheaper than pretty much any other city in Florida. 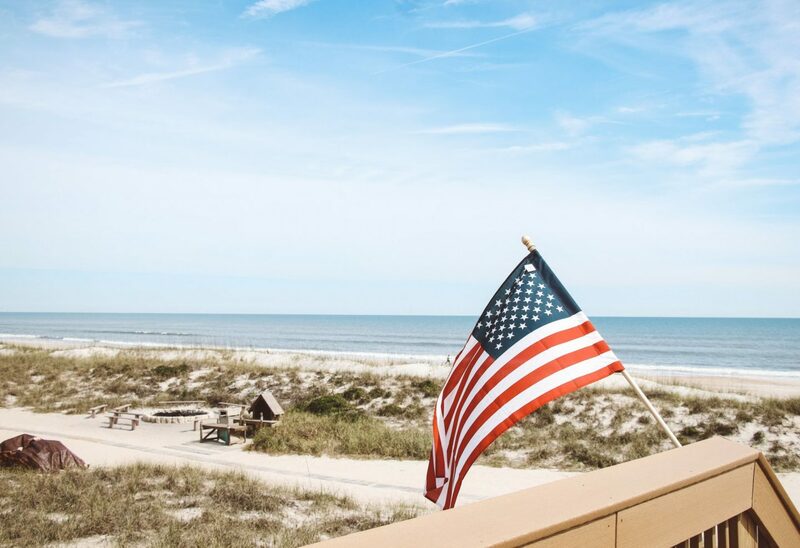 Hotel rates are way cheaper – you could probably book a 5-star hotel for the price of a 2-star in Miami – restaurants are affordable, and everything is just great value for money. So, if you’ve never been to Florida, then why don’t you go here instead of one of the more well-known destinations? There are so many travelling opportunities in the US. You could go to NYC, San Diego, San Francisco, La, Las Vegas, Chicago, and so on. But, these types of city are very well-known, which means they’re always going to be packed full of tourists, and very expensive too. The beauty of these lesser-appreciated cities is that they’re quieter, far less expensive, and give you a holiday experience that you maybe haven’t ever had before. The key to travelling is finding places that aren’t always raved about, these three cities certainly fit that description, so why don’t you plan a trip to one soon? Which U.S. city would you love to visit?